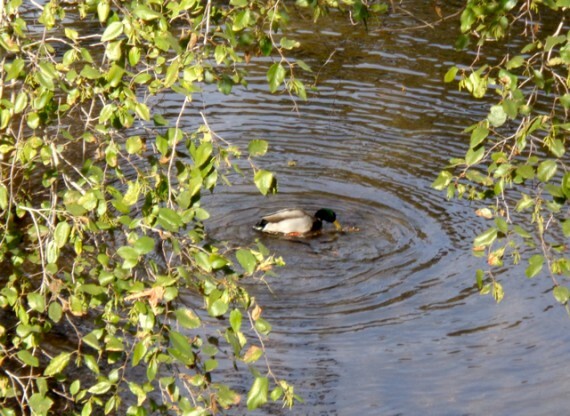 Why does the water have circular ripples? It’s unlikely that you struggled to answer any of these questions. Yet many data scientists would declare them out of bounds — not answerable in any rigorous, scientific fashion. 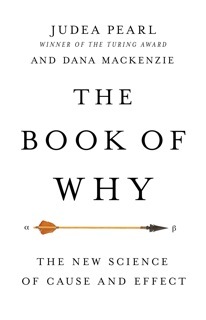 The Book of Why is about giving scientists (and everyone else) the tools to answer questions about causes and effects, such as “Does smoking cause cancer?” or “Was this heat wave caused by global warming?” Until recently, scientists and statisticians have observed a self-imposed taboo against speaking about causation, preferring to use the term “correlation” — which falls short of proving anything. 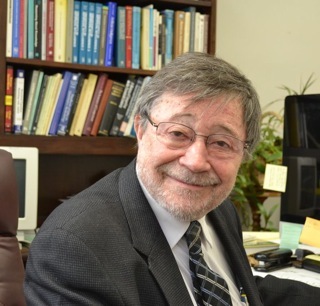 Judea Pearl’s work has shattered this taboo and shown that questions about causation can be given mathematically rigorous answers. In this book we explain the simple procedures that he and other researchers in causation have devised. The Book of Why will replace “Of course we can’t answer that” with “Of course we can.” Publication Date: May 2018. 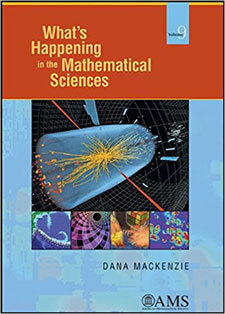 Dana Mackenzie is a popular-science ace — magnetically readable, preternaturally clear, amazingly concise. 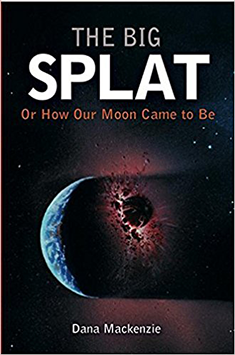 Chief Internet Evangelist, Google, Inc.
DANA MACKENZIE, a mathematician turned science writer, is the author of The Big Splat, or How Our Moon Came to Be (2003) and The Universe in Zero Words (2012). The former book was named an Editor’s Choice by Booklist, and the latter was a finalist for the 2017 Premio Asimov (Asimov Prize) in Italy. 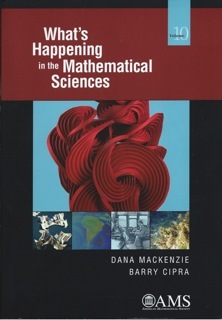 In addition, Mackenzie has written several volumes of What’s Happening in the Mathematical Sciences, an ongoing series published by the American Mathematical Society. 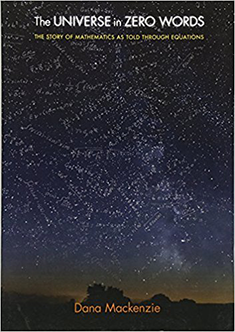 For readers in the U.K., my book The Universe in Zero Words has been re-issued under a new title and with a beautiful new cover. Please check out The Story of Mathematics in 24 Equations! 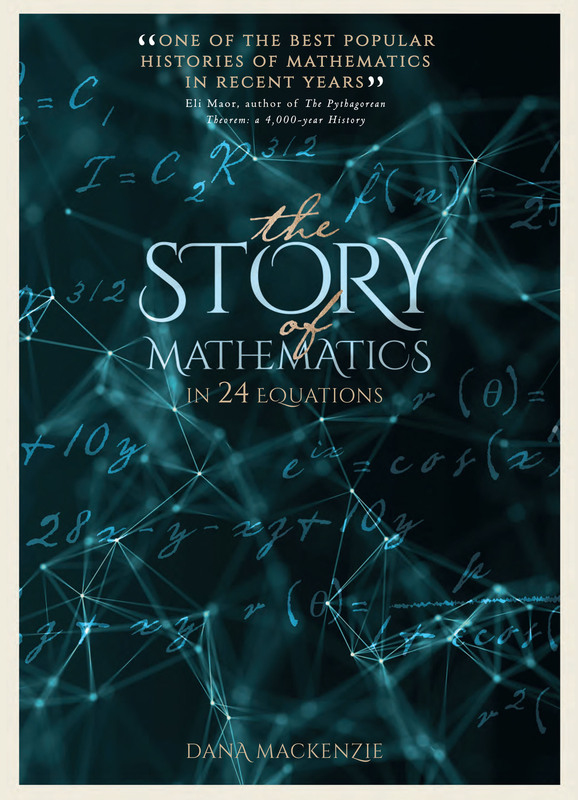 A history of 24 of the greatest equations in mathematics. Publisher: Princeton University Press, 2012. Also available in French (Fous d’equations, Flammarion) and Italian (l’Universo Senza Parole, Rizzoli). Finalist for 2017 Premio Asimov in Italy. A history of lunar science, focusing on the biggest scientific question of the Apollo missions: Where did the moon come from? Published by Wiley, 2003. 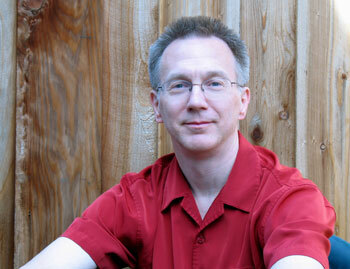 Named an Editor’s Choice for 2003 by Booklist and an Audiobook of the Year for 2010 by Audible.com. 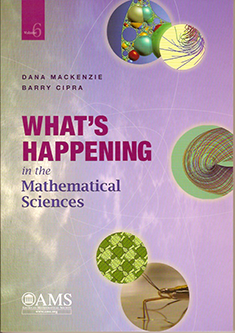 Published by American Mathematical Society, 2006-2015. Volumes 6 and 10 co-written with Barry Cipra, volumes 7-9 written entirely by me. Click here to read descriptions (including complete table of contents) for all ten volumes. Buy Volume 10 from American Mathematical Society. Published by American Mathematical Society, 2006-2015. Volumes 6 and 10 co-written with Barry Cipra, volumes 7-9 written entirely by me. Click here to read descriptions (including complete table of contents) for all ten volumes. Volume 9 seems to be unavailable from AMS Bookstore (link is broken). Buy a used copy from Amazon. Published by American Mathematical Society, 2006-2015. Volumes 6 and 10 co-written with Barry Cipra, volumes 7-9 written entirely by me. Click here to read descriptions (including complete table of contents) for all ten volumes. Volume 8 is unfortunately sold out at the AMS Bookstore. Buy a used copy from Amazon. Published by American Mathematical Society, 2006-2015. Volumes 6 and 10 co-written with Barry Cipra, volumes 7-9 written entirely by me. Click here to read descriptions (including complete table of contents) for all ten volumes. 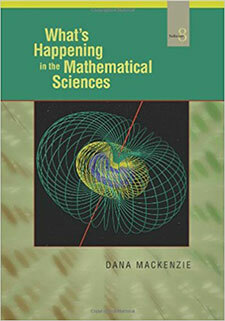 Buy Volume 7 from American Mathematical Society. Published by American Mathematical Society, 2006-2015. Volumes 6 and 10 co-written with Barry Cipra, volumes 7-9 written entirely by me. Click here to read descriptions (including complete table of contents) for all ten volumes. 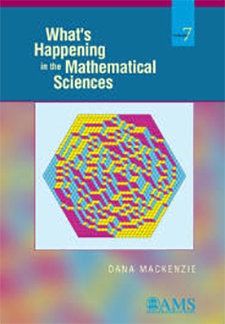 Buy volume 6 from American Mathematical Society.